I don't consider myself a reviewer. I review some things--mostly books on Goodreads. I do put some reviews up on Amazon but I'm hardly a top reviewer. I think my reviewer rank is around 350,000. Despite this, I just got an email from a company that makes virtual reality headsets asking me to review their headphones. They'll even give me a discount code to get them 40% off. So I should buy your product for $16.99 plus tax plus shipping and then write you a review? There is nothing in the email that suggests any benefit this product would give me. It's not being offered to me for free in exchange for the review. It's not a product I have demonstrated any interest in. So why would I give you my money to do you the favor of reviewing your product? There is also not a single please or thank you in the email; something I think should be present in any request for assistance. I would consider looking at something offered for free in exchange for my honest opinion. 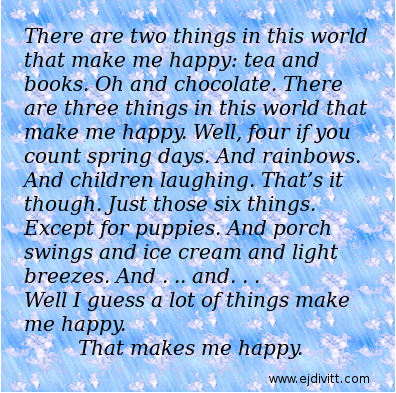 (I offer most of my books as free ebooks in exchange for honest reviews.) It would have to be something that I was interested in anyway or could use. You would get my honest opinion--good or bad. I'm not going to consider buying something and yet owing you a review. That's not how buying things works. If I give you money and you give me the item, our interaction is done. If I choose to review it beyond that, it is entirely up to me. I'll give them this. They are bold. And sometimes you have to be bold to get ahead. Just go be bold some place else. 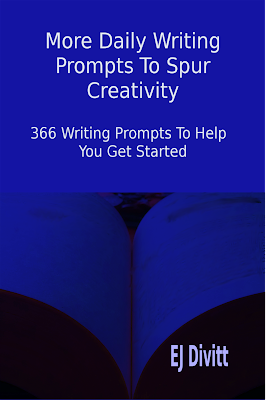 The sequel to my writing prompts book is now available at Amazon and Smashwords. It is pending approval at Google Play, Apple, Kobo and Barnes & Nobles. Do you want to write but don't know where to start? Are you looking to break free of writer's block? This book is for you. 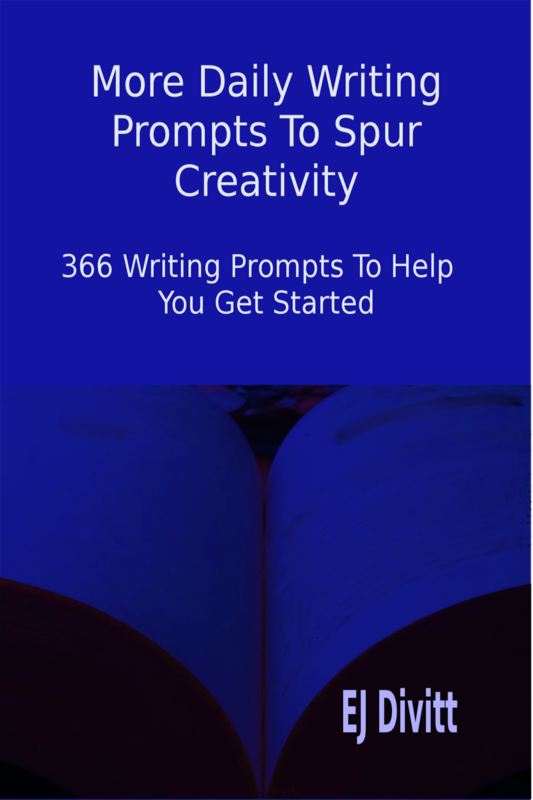 With a unique writing prompt for every day of the year--including leap day--this book provides hundreds of chances to stretch your creativity and write more. The Goodreads giveaway of my upcoming release of Ghost Of A Memory started today. If you win, you'll get a free paperback copy of this new release. This is book three of my paranormal trilogy, The Ghost Protector Trilogy. Books one and two are already available as ebook and paperback. Contest runs until June 10, 2016. You can also enter to win an ebook copy at LibraryThing.com. There are a lot more ebook copies so your chances will be better there. They don't have a convenient direct link like GR does but you can find it under the Member Giveaways. 25 copies are available and the contest runs until May 29th. 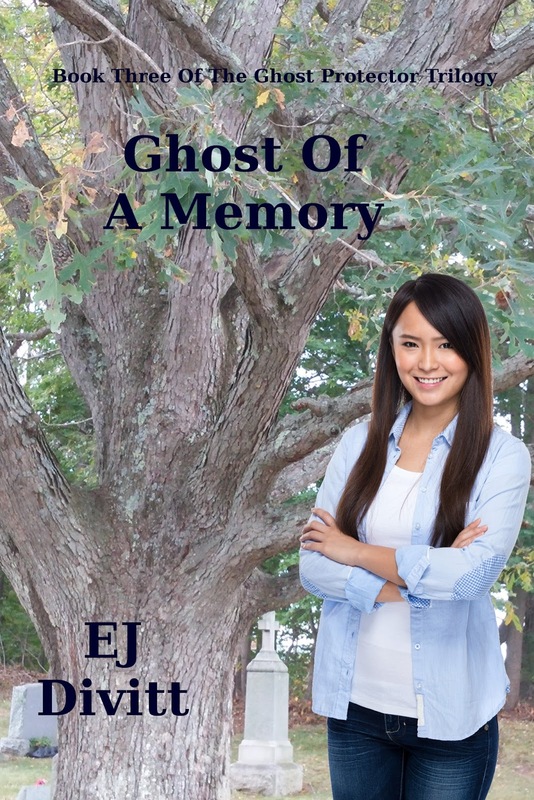 If you'd like to receive a free digital copy of book one, Ghost Of A Chance, in exchange for an honest review, please send me an email at info@ejdivitt.com. Please specify what type of file you would prefer (i.e. mobi, pdf, epub) and I will email you back the book. I am looking for reviews on Amazon and Goodreads. 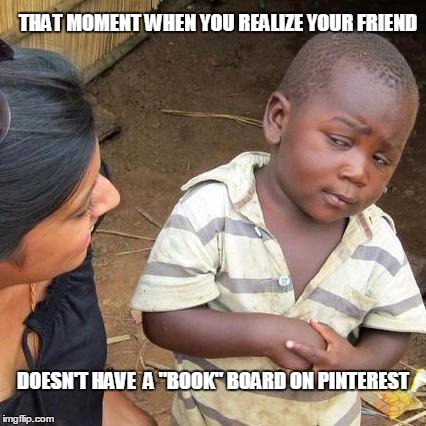 If you want to connect, visit me on Facebook or Twitter. My Interview With "Shh I Am Reading"
I recently had the pleasure of being interviewed by Leticia of Shh I Am Reading. If you'd like to read my interview, you can find it here. It includes the usual things: favorite kind of chocolate, ghost kings, villainous capes, upcoming projects and favorite books.